Reaching five million followers on Instagram is quite an achievement. 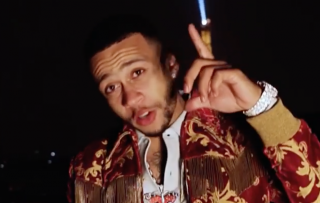 Former Manchester United attacker Memphis Depay reached that milestone recently and marked the occasion by, let’s say, doing something a bit different. 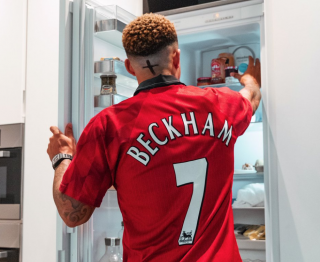 Memphis usually posts pictures of in-match action, fashion and his impressive tattoos. He hasn’t reached more followers by eating uncooked meat or anything of the sort. He’s gone and released the following freestyle rap to thank all of his followers. Currently at Lyon, Memphis lasted just one full season at Old Trafford under Louis van Gaal. 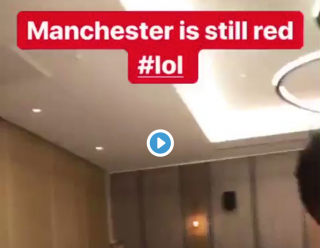 It became apparent once Jose Mourinho came in that he wasn’t one of the more fancied options in attack, playing just four games under the Portuguese tactician. 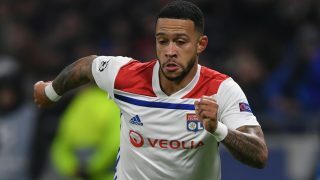 It was a shame things never quite worked out, but The Sun claimed back in January 2017 that United have a £35 million first option on buying Memphis should he leave the Groupama Stadium. 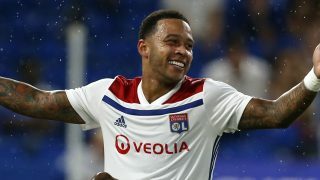 Since leaving Old Trafford, Memphis Depay has been directly involved in 54 goals in Ligue 1 (29 goals & 25 assists), twice as many as any Man Utd player has managed (27) in the Premier League in that period.